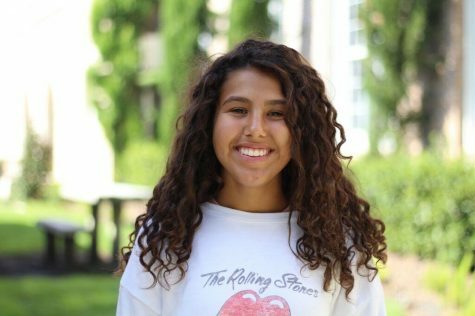 Gracen Rivera is a sophomore and a writer for the Pep O’ Plant newspaper. She is a part of the Special Olympics club and Best Buddies club and enjoys working with the participates in both programs. When she isn’t at school, Gracen likes to hang out with her friends and ride bikes around Tampa. She is the favorite of two daughters and recently relocated to Tampa from California. She likes to snow ski, wakeboard and play basketball. She also likes dragging her out of shape dog, Roxy, down Bayshore on runs. If you would like to see pictures of said dog you can follow Gracen on Instagram @gracen.rivera.